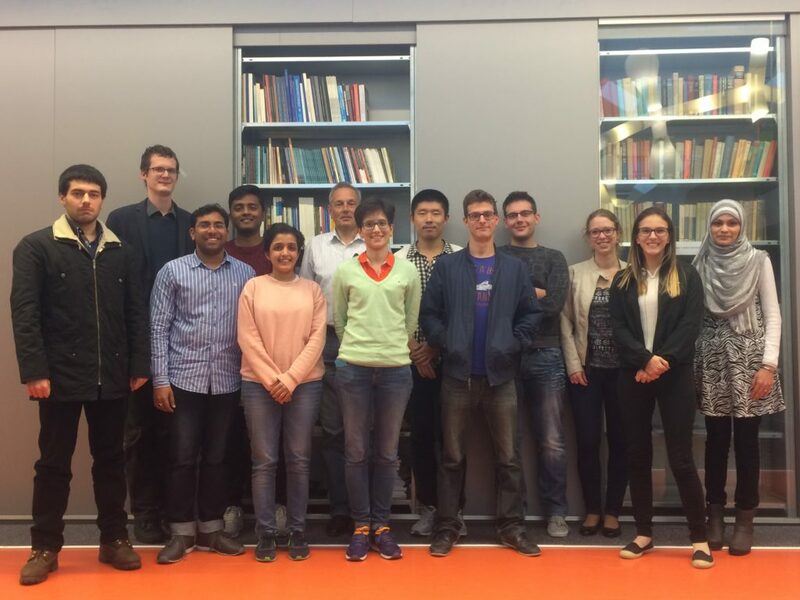 The second PAM² workshop on “Basic system design, Specs and Computational design” was held in October 2017 at the Delft University of Technology. Our ESRs received lectures on several topics, namely Topology optimization, Continuum mechanics, FE basics, Optimization basics and Sensitivity analysis. Further, hands-on exercises were given on topology optimization for AM using the MATLAB software. Moreover, a complementary skills training was given on scientific writing and Latex. And, the ESRs got the opportunity to visit the facilities of ASML, Netherlands as well.